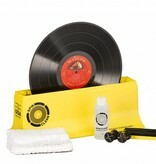 Enough materials to clean up to 700 records! 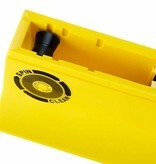 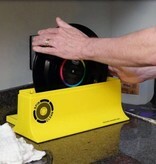 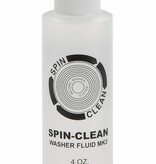 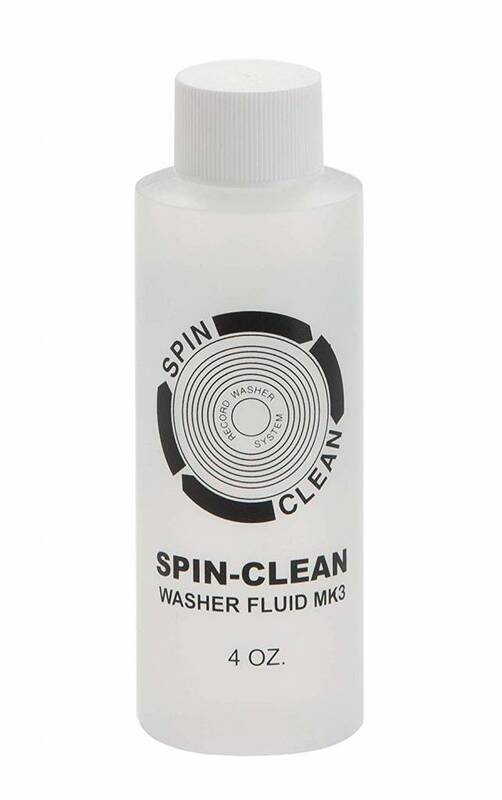 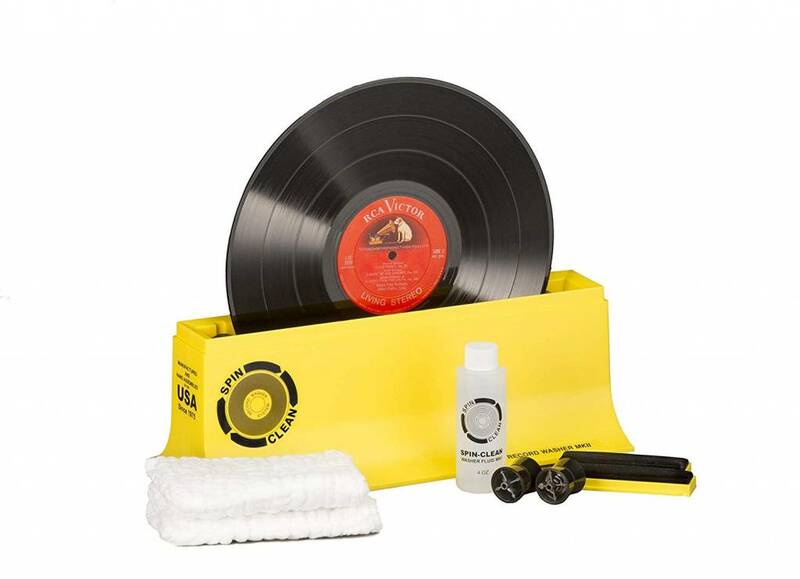 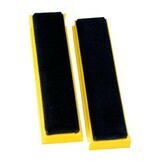 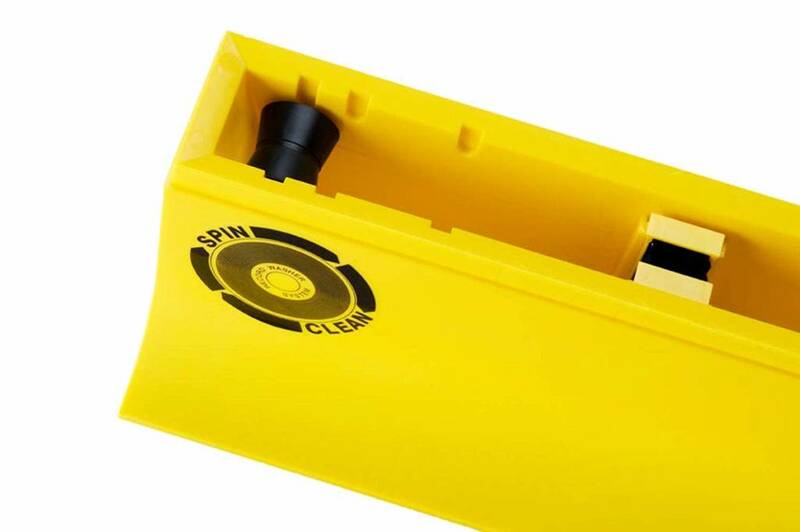 With the patented Spin-Clean® Record Washer MKII Kit, you'll have everything you need to clean and maintain your LPs. 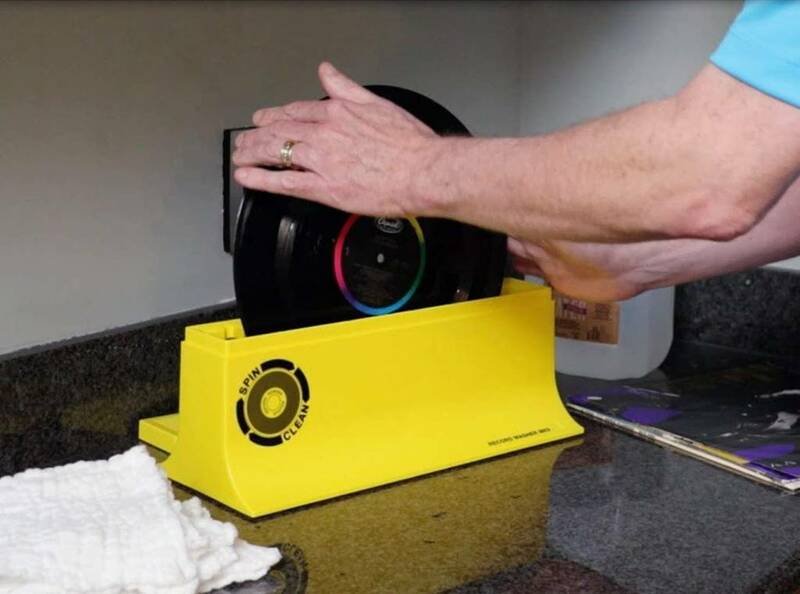 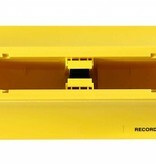 Whether you're a beginner or have been collecting vinyl records for years, the MKII is incredibly effective, easy to set up and use, and offers tremendous value.